If our division hallways have been a little quieter than normal, it’s because us second-years have been away for the past two weeks on our externships. As part of our course OT 540: Leadership Capstone, all students complete an externship. This is a student-driven, create your own experience designed for us to continue developing our leadership and professionalism. 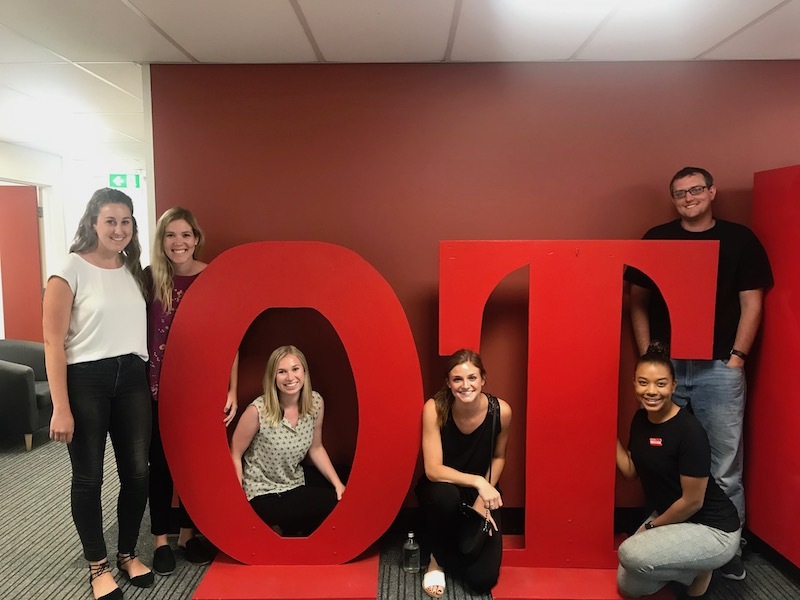 We are able to create an externship that fits our personal interests and career goals, whether that is shadowing an administrator at AOTA to learn more about advocacy, learning more about private practice, volunteering, or traveling to explore occupational therapy in a global context. 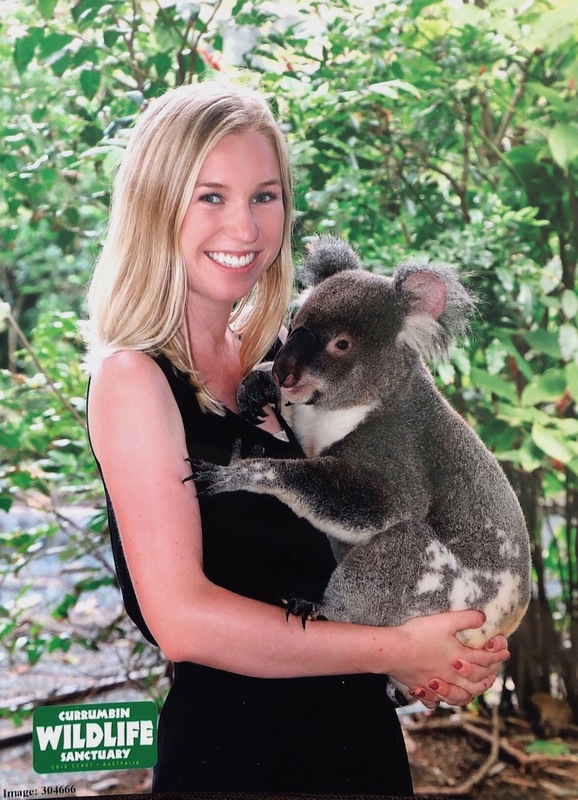 I had the opportunity to do my externship through our Global Initiatives, run by Dr. Danny Park, to Griffith University in Gold Coast, Australia. 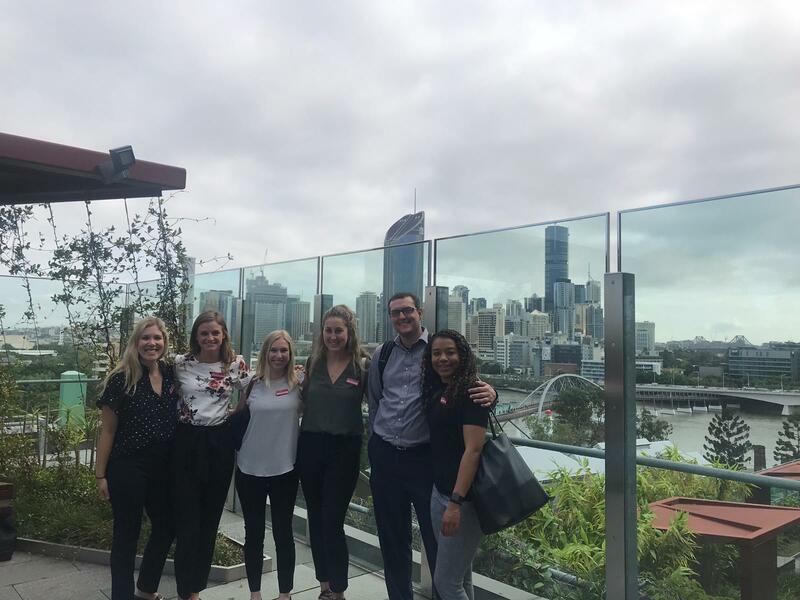 While at Griffith, five other students and I had the opportunity to sit in on classes and go to clinical site visits. 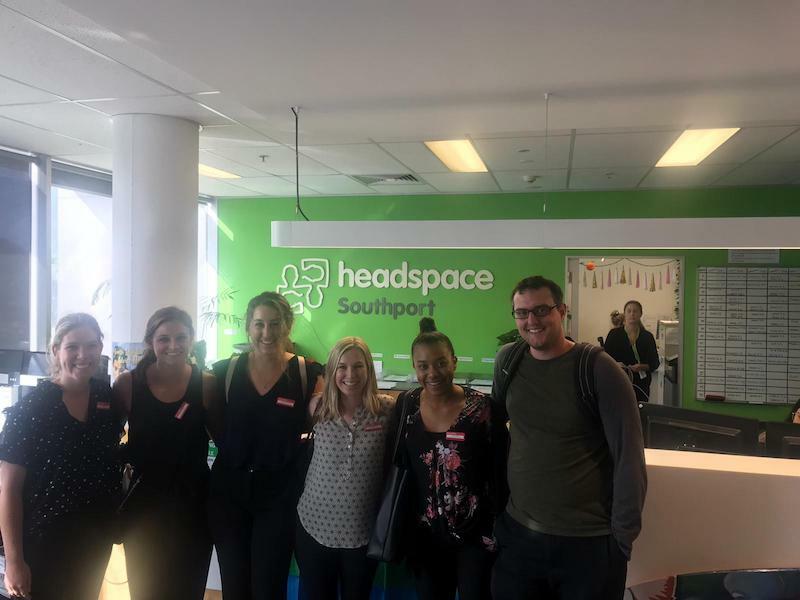 It was such an incredible experience to be able to compare global perspectives on occupational therapy. While there were differences between OT in Australia and the United States, it was more similar than different. Griffith’s courses also utilize team-based learning like we do here at USC. This means that much of their class time is spent doing case-study applications and using standardized patients. Through our clinical site visits, I got to experience the continuum of care in Australia, specifically in the context of universal healthcare. It was amazing to see many of their brand-new hospitals and shadow occupational therapists there. 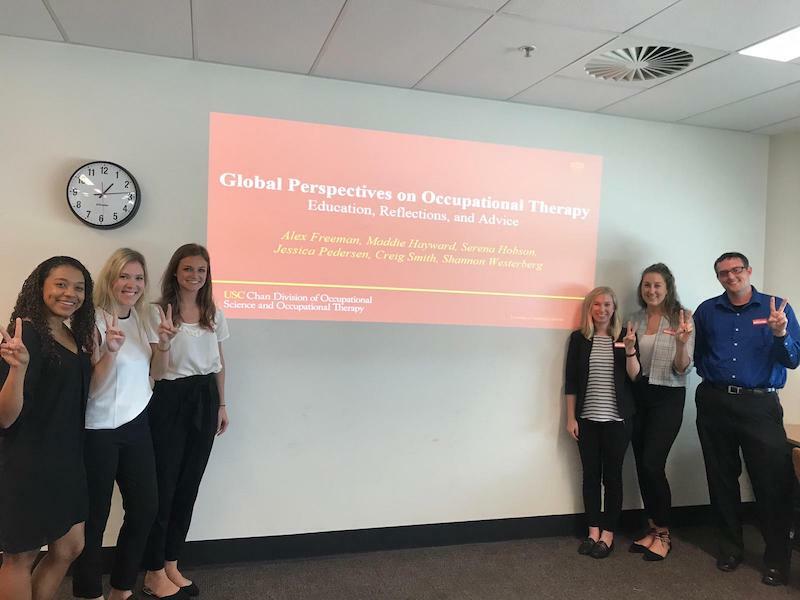 My externship team and I also gave a presentation on USC’s academic programs, comparing American and Australian OT, and advice for fieldwork placements. 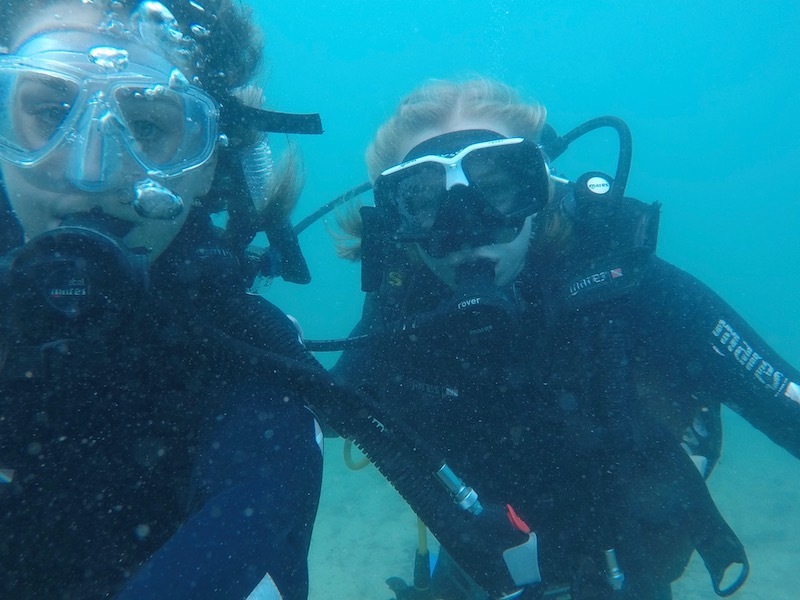 Our two-week externship was also conveniently right next to spring break so four of my classmates and I traveled throughout Australia. 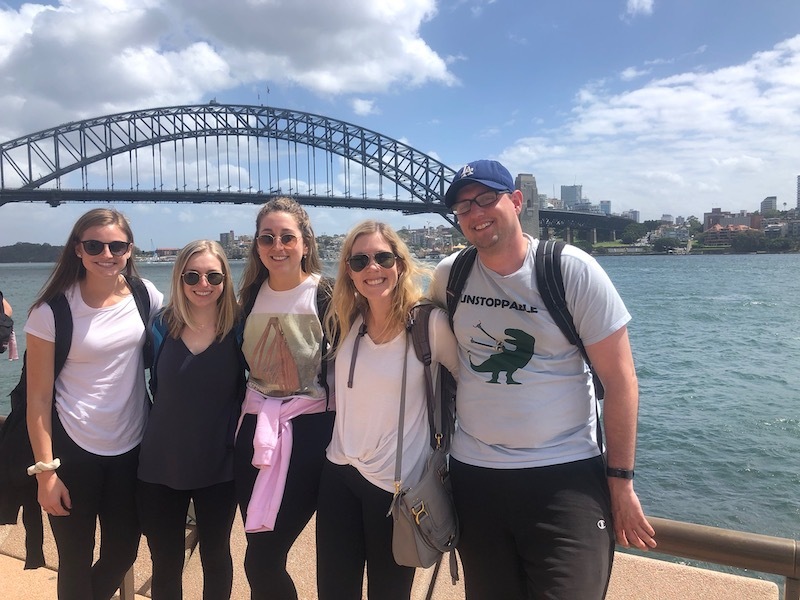 We were able to explore Sydney and Melbourne, taking advantage of everything Australia has to offer…especially the Tim Tam’s! I feel so grateful to be a part of a program that not only allows us this opportunity but pushes us out of our comfort zones to grow professionally and personally. 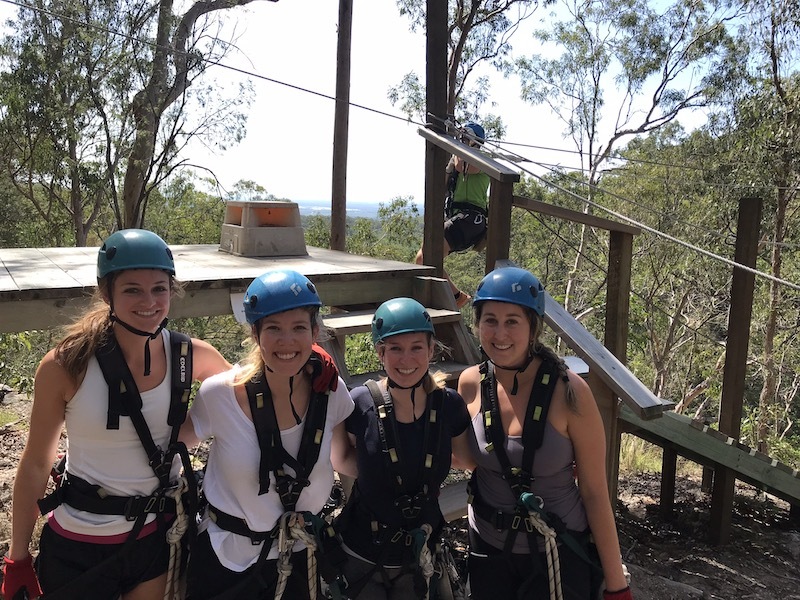 My time in Australia will forever be one of the most memorable parts of my OT education. I know no matter where I am in the world, I am entering one of the most rewarding and amazing professions with the best people.